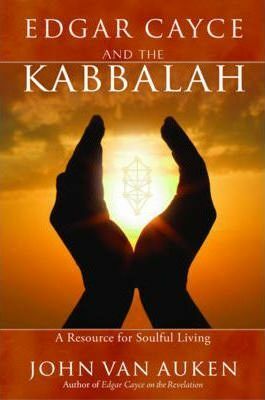 The word Kabbalah means, "to receive" as a revelation directly from God. It accepts and uses the scriptures, but it reaches beyond the words, the traditions, and dogma for the hidden light, life, and power behind them. The teachings seek to open us to God's presence and guidance in our everyday lives and relationships, filling them with peace, love, understanding, and success. Joy and purposefulness fill one's heart and mind throughout the day's activities and conversations. Kabbalah is meant to be lived. This powerful book is an inspiring read with a lasting value.